Purify, detoxify & freshen your breath! 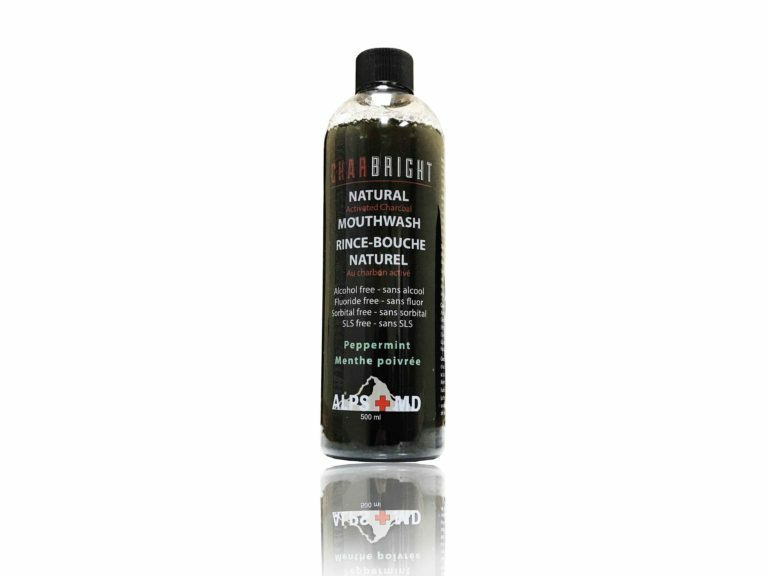 CHARBRIGHT’s activated infused charcoal mouthwash contains natural essential oils that help purify and detoxify your mouth. 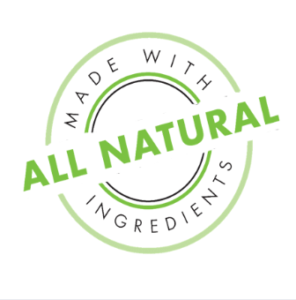 Our proprietary blend will care for your mouth by fighting cavities, plaque and the build-up of bacteria that causes bad breath and gingivitis. Directions: Swish a couple of capfuls in your mouth for 30-60 seconds and spit out into sink. Feel the energy!